As it turns out, the previously reported release date was the result of a simple misunderstanding, as related to us by the publisher. A couple of weeks ago, an Xbox news site asked publisher 7sixty for Kung Fu Strike's release date. 7sixty replied that the end of March was "a possibility" but they never confirmed an actual date. The reporter then inferred that the game would release on March 28 and reported it as fact. Co-Optimus and others picked up the story, which brings us to the present. Kung Fu Strike has not been delayed, since it never had a real release date. Games often miss their unofficial target release dates - we're still waiting on Double Dragon II: Wander of the Dragons, which was targetted for a late 2011 release, after all. Just like that title, Kung Fu Strike is still undergoing the important QA process. 7sixty currently hopes to release it in May, but nothing is set in stone yet. On the bright side, they do hope to have an official release date, along with a new website and assets, sometime in April. 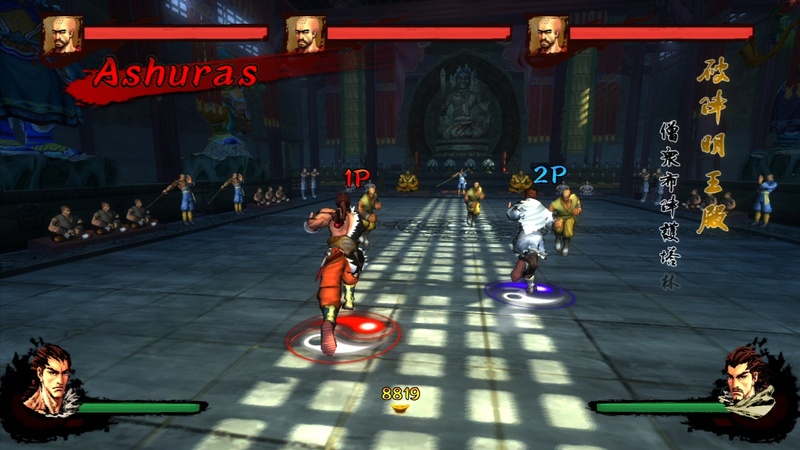 Kung Fu Strike: The Warrior's Rise features 2 player local campaign co-op - see our detailed multiplayer writeup to learn more. We'll have more screenshots and the game's official release date very soon.